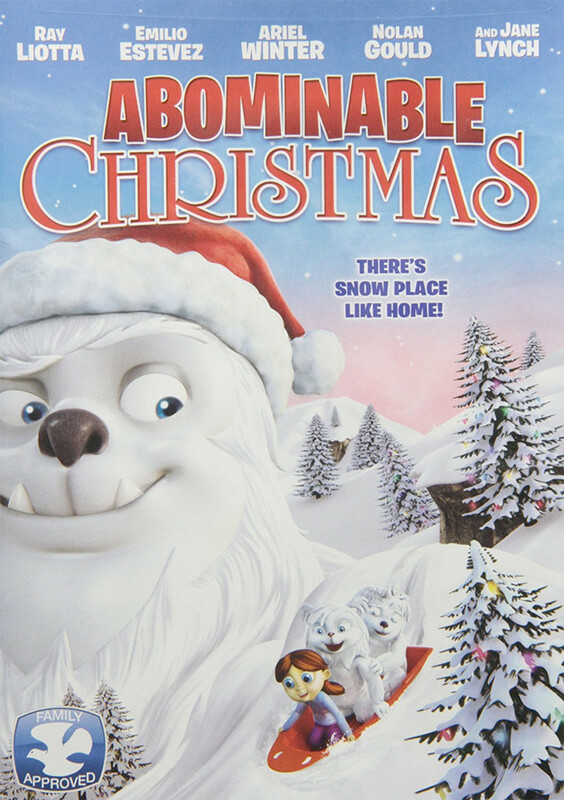 Despite repeated warnings about humans from their father, the Abominable Snowman, two Abominable Snowkids find themselves in a sleepy Colorado mountain town after being chased out of their hideaway by a scientist determined to capture them. 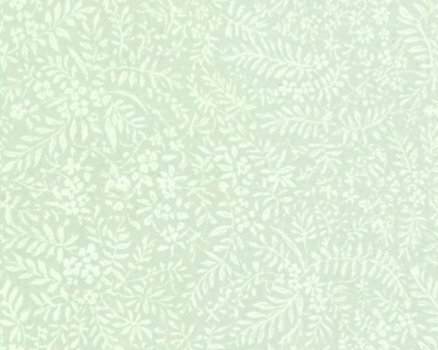 A seven-year-old girl takes them in, over the objections of her father and brother, and the family quickly grows to question the wisdom of housing these wild beasts. 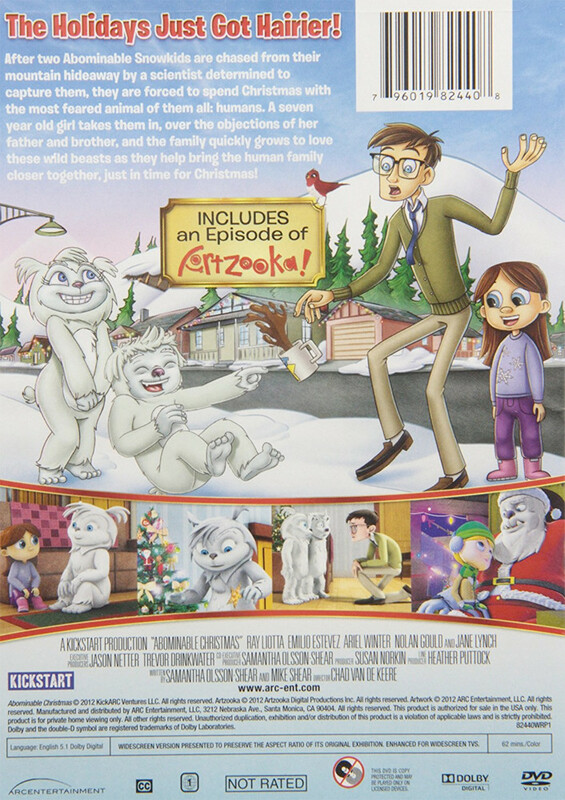 With Christmas fast approaching, the Abominable Snowman, the scientist and the local Animal Control all try to track the Snowkids down, while the family just tries to stay sane when they realize exactly what they ve taken into their home. In the end, the Snowkids are finally reunited with their father, and in the process, they help bring the human family closer together...just in time for Christmas.